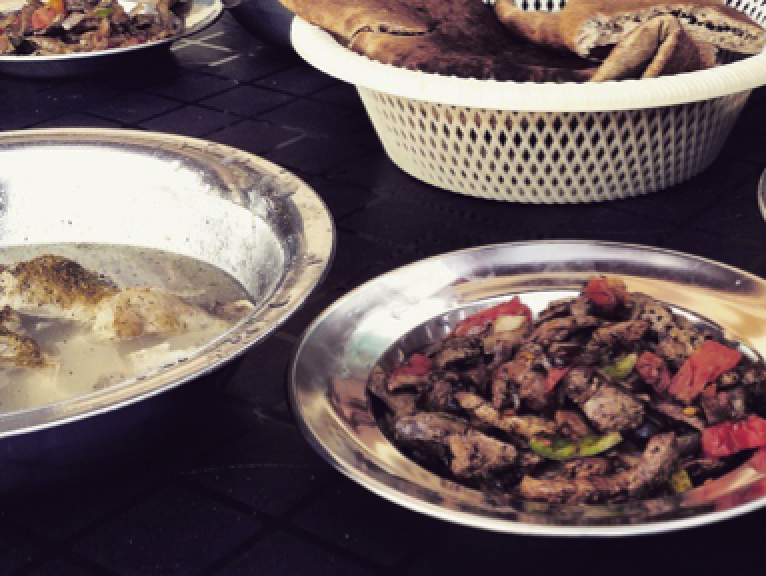 The Mediterranean’s mermaid isn’t just well known for delicious seafood, Alexandria also serves one of the best kebda (liver) in Egypt. 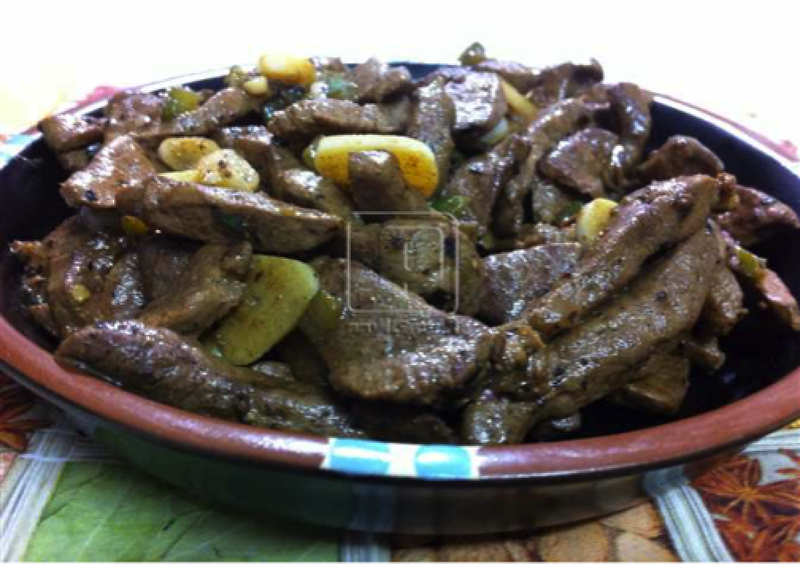 Our liver is so good that there’s a type of kebda that’s called Alexandrian liver! 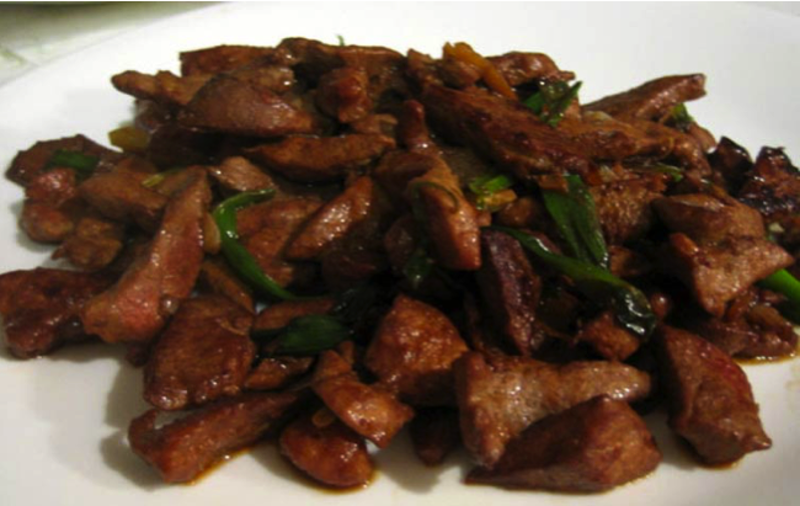 These finely diced chilly pieces of meat are actually served all over the city but there are eight places that no restaurant in town can compare to. They have cheapest yet best kebda around. 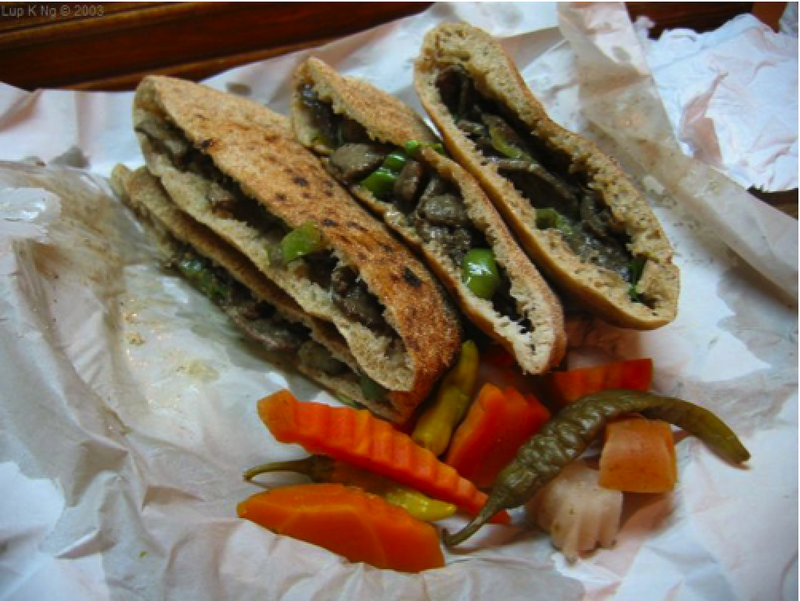 Their sandwiches are quite small, so you’ll need to order at least five to six ‘tensas,’ which basically equals a Subway ‘half-foot long.’ It’s located right next to Cinema Metro beside the very popular Fouad Street. 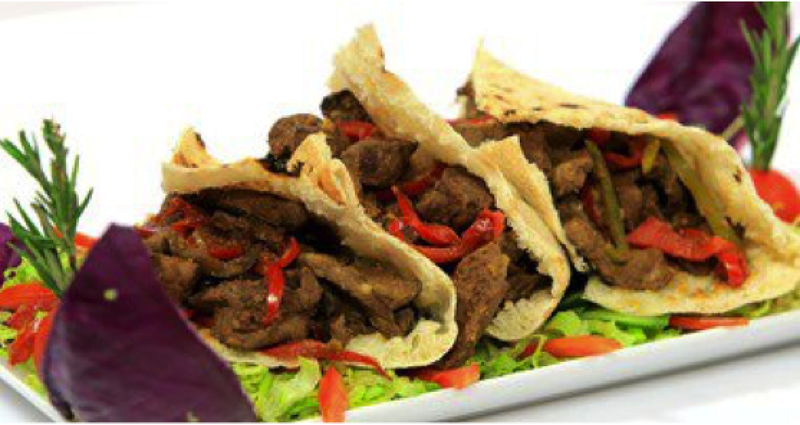 They have a serious spice in their kebda sandwiches that sometimes (actually, most times) leave you thirsty for something to drink. 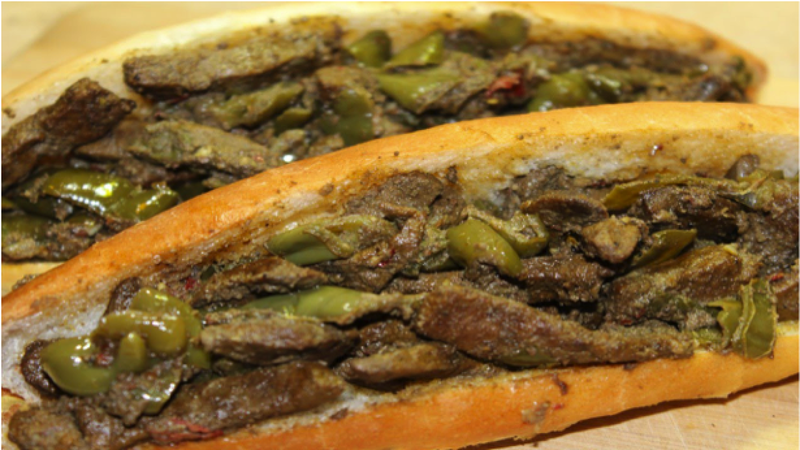 Its world famous kebda will make you go for at least 10 sandwiches! Their unique location by the sea will keep you hungry all the way through your meal. Make sure you have some kind of aspirin or fawar as it sometimes gets really heavy on your stomach. It’s located at Stanely by the sea right next to McDonald’s. Oh, and you might get bawaseer (hemorrhoids) afterwards but it’s worth it. Via Al Masry Al Youm. 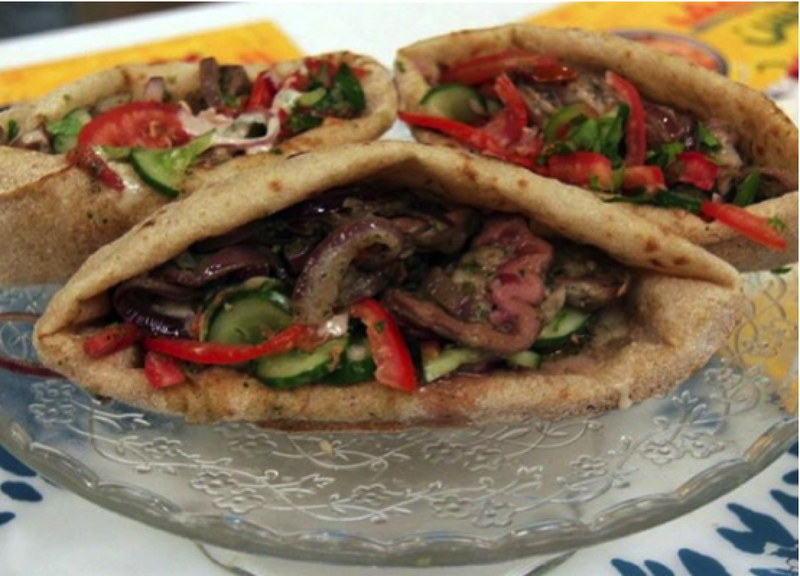 By now you know they cover everything with cheese, but when it comes to kebda, they have their own recipe that will literally blow your mind…or taste buds. This is hands down the best place to go if you’re with a group of friends. You’ll understand why when you’re there. It’s at the Ba7ary area. About 70% of Egyptian celebrities ate there, including Queen Elizabeth. Enough said. It’s located in Ma7atet el Raml. It’s like GAD, it really is everywhere! 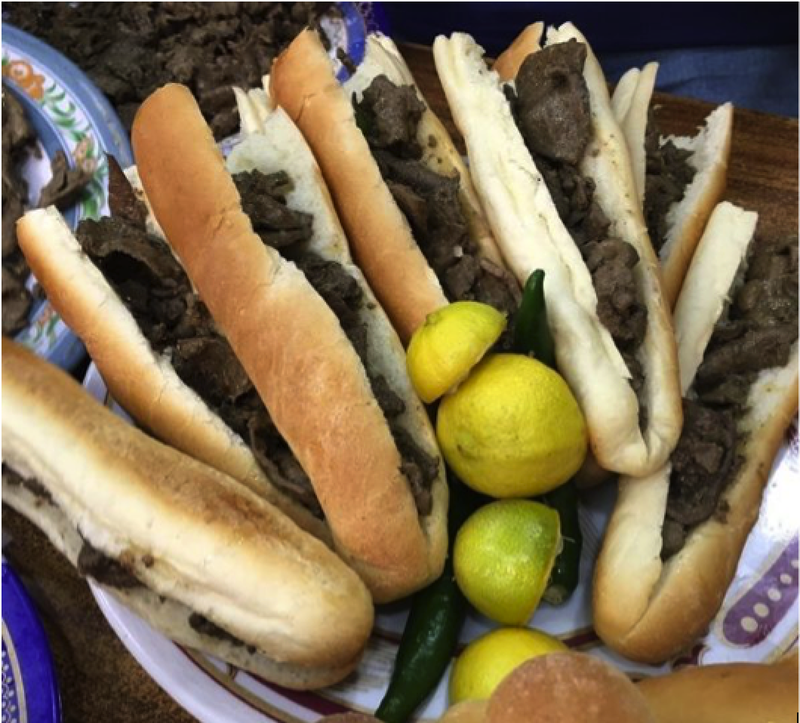 What’s different there is that you can choose the type of the bread you want which is amazing when it comes to more customers with different styles of kebda.